Pop Culture Safari! 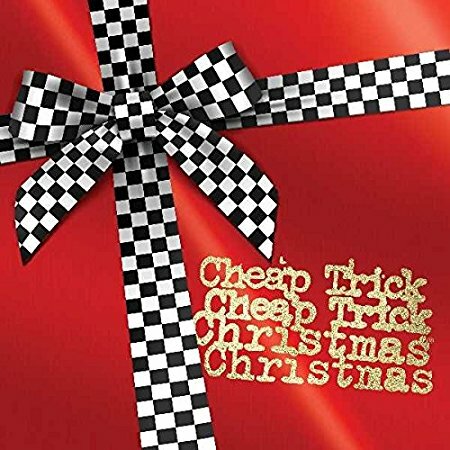 : Coming Up: Cheap Trick "Christmas, Christmas"
Coming Up: Cheap Trick "Christmas, Christmas"
A new holiday LP from the power poppers, out Oct. 20. Includes originals and a selection of holiday classics. Pre-order it now from Amazon.